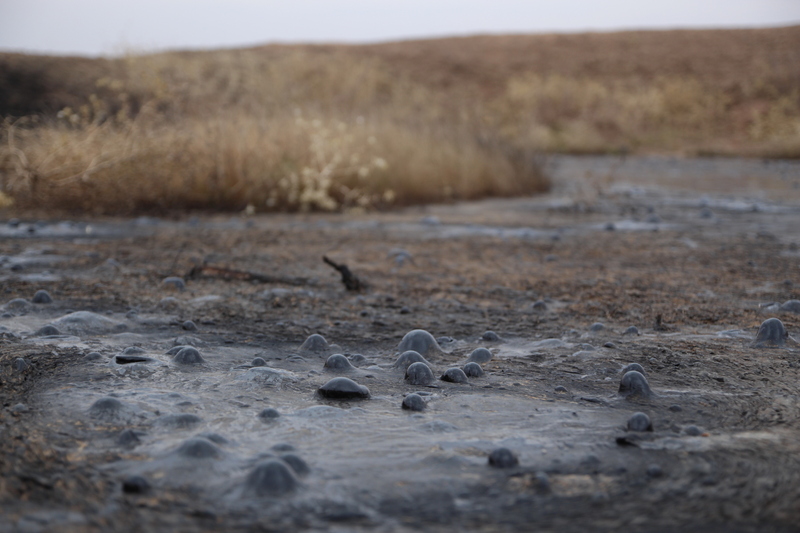 Help us to build a grey water and black water system! 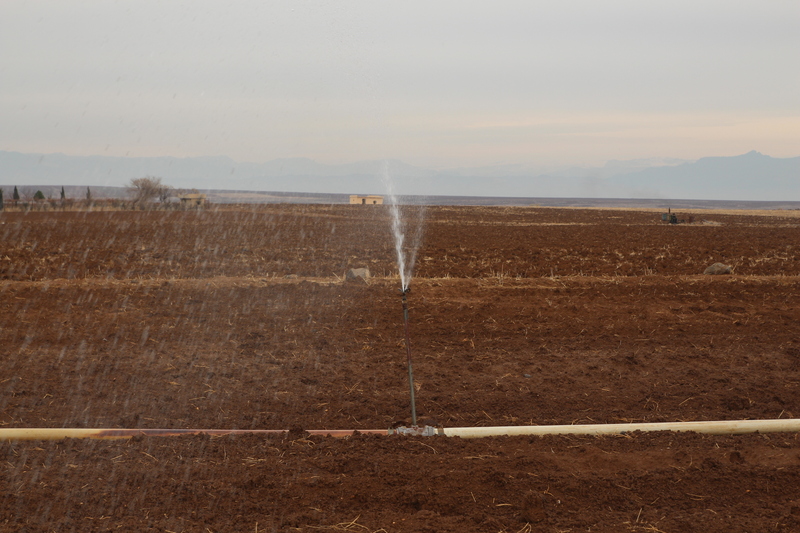 Much wastewater in Rojava ends up in rivers, whence it is extracted for use in agricultural irrigation. 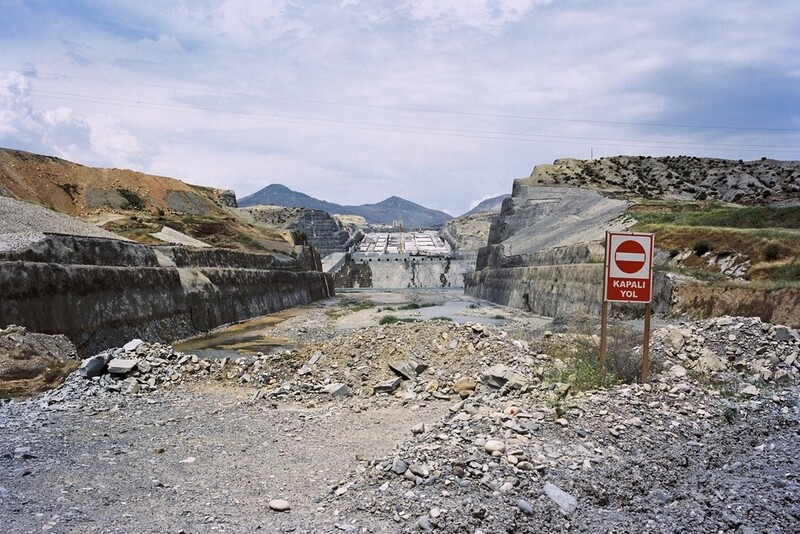 Dumping of wastewater in rivers is also common in Northern Kurdistan. 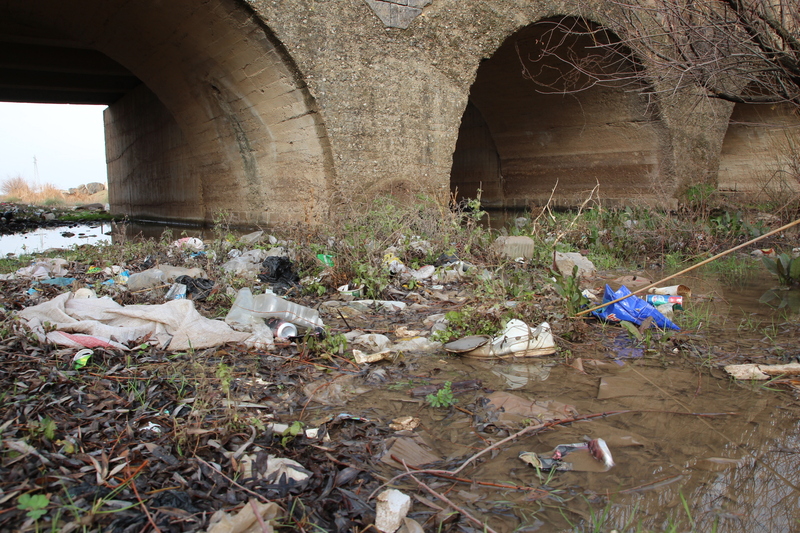 For example, the city of Niseybin, which has a population of 100,000, puts its untreated waste into the Chax Chax River, which then flows through the city of Qamislo. The uncontrolled discharge of wastewater and its subsequent use in agriculture is often a cause of disease and affects the ecological systems of the rivers. However, if properly treated, the wastewater could be made safe for agricultural use. Timely separation of graywater (wastewater from sinks, showers etc.) and blackwater (wastewater from toilets) makes this process a lot more straightforward. Especially to graywater by soap and organic waste nutrients are added. It contains for example a huge part of phosphor which is very beneficial for the growth of plants. By filtering further use i.e. for the irrigation of plants. 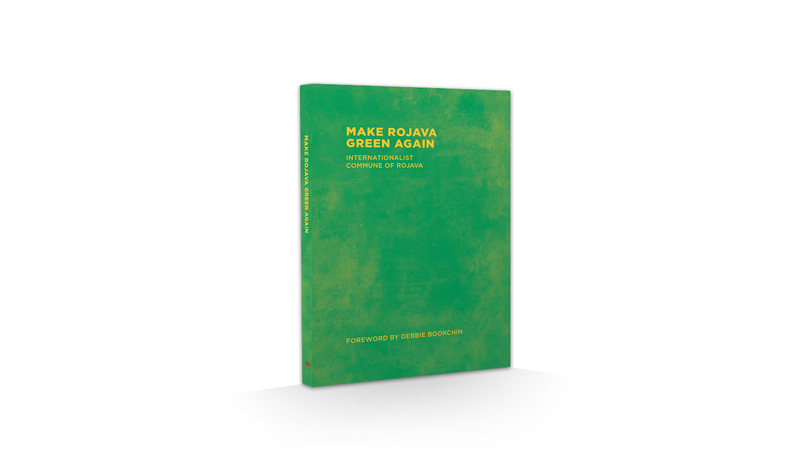 The use of grraywater is of particular interest to Rojava, as sufficient water supply is a problem in many regions and dependence on the policy of the Turkish state makes it difficult to supply. 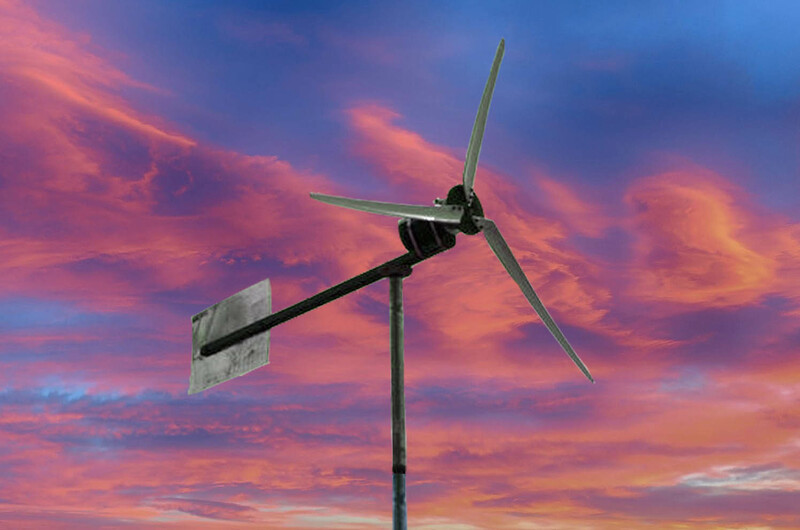 At the same time, the use of graywater in agriculture can increase production. The required treatment level of graywater prior to its further use is decided on the basis of planned use. For example, it is possible to use graywater for watering trees after a simple coarse filtration through a sieve. With a more intensive filtering through sand or similar material, the graywater could also be used for the irrigation of crops. Particularly in countries with high water scarcity, the use of graywater is becoming increasingly important. For example, in parts of Australia, graywater segregation is now legally required. Graywater reuse not only reduces total water consumption, but also avoids the pollution of soil and waterways. Human waste (especially urine) is the largest source of nutrients available to agriculture from organic waste. The Stockholm Environment Institute estimates that one person’s organic waste would be enough to grow 230 kilograms of grain annually. The urine is richer in nutrients (especially nitrogen) and more versatile, so it can be used on any kind of crop. Excrement also contains many nutrients and is excellent for improving soils. However, without a long composting, it should only be used to fertilize trees, shrubs, or grain for animal feed. After composting for at least a year, it can also be safely used to fertilize crops intended for human consumption. The agricultural use of excrement prevents it from entering the water, which is unavoidable with most conventional sewerage systems and a major cause of pollution and disease. 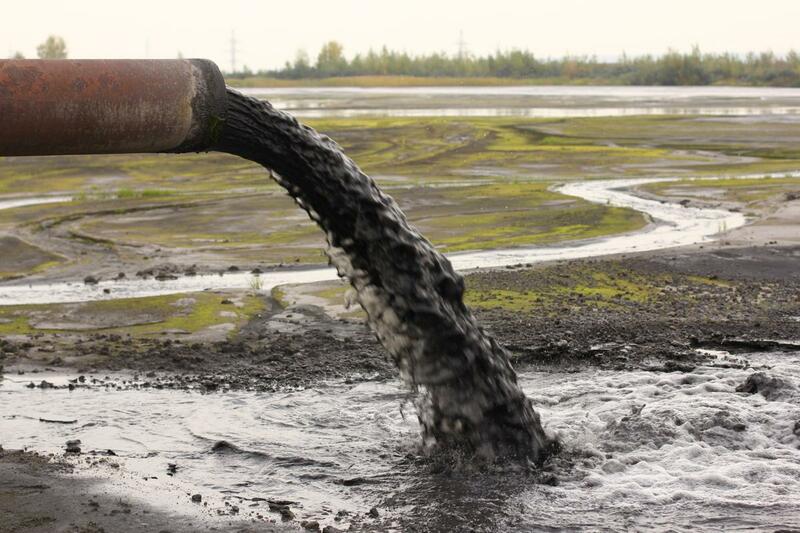 Once solid waste is mixed with water or urine, the resulting blackwater becomes more difficult to treat. Treatment in most sewage systems focuses on re-separating the solid and liquid materials. Blackwater can also be used for composting, and after a reasonable amount of time, the compost would also be suitable for use in crops intended for human consumption. There are many examples worldwide of the use of human waste as agricultural fertilizer. According to research by the South China Agricultural University, organic fertilizer was the main source of fertilizer in China until the 1980s, and about 30 percent of fertilizer used in the country still comes from human waste. The pollution problems associated with both the pollution from chemical fertilizers and the search for alternatives to the resulting increase in wastewater prompted the authorities to start a turn away from chemical fertilizer and back to organic in the early 2000s. The collection of urine supplies the fertilizer for urban agriculture throughout China, and much urban sewage is transported to agricultural areas in pipes or tankers. In the city of Dongsheng new flats have urin-seperating dry toilets. The excrements are disposed in buckets and used for compost, the urine is stored in tanks and directly used as fertilizer. In Sweden, intensive research is being done on ecological sanitation and various systems have already been put in place. Since 2002, the Swedish municipality of Tanum (average population 36,000) has introduced an ecological hygiene policy that promotes the use of dry toilets and urine separation. The urine is stored in tanks and then delivered by tanker to local farmers, along with blackwater from septic tanks. The municipality of Trosa (11,000 inhabitants) near Stockholm stores its blackwater for six months and then delivers it to farms outside the city where it is used as fertilizer. First of all we will try out ways of filtering and reusing gray- and blackwater at our place, the Internationalist Commune. We call on experts and activists with ideas and expertise to get in touch with us and support us finding viable solutions for the area and circumstances here. Start with lagoons. We use them a lot in Kansas. A series of lagoons in some places most likely. Probably anaerobic. Implement septic tanks where necessary.